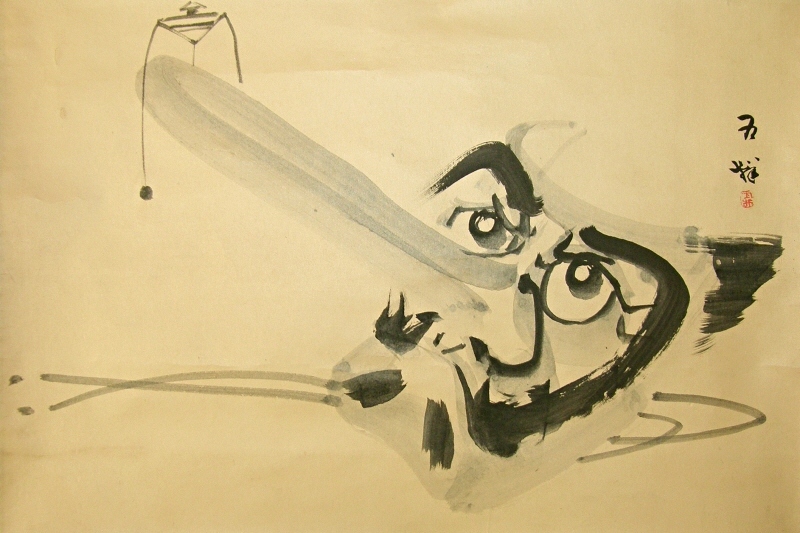 Title" Tingou Mask & Yajirobei "
We estimate this scroll was drawn over 50 years ago. There are some faint spots. 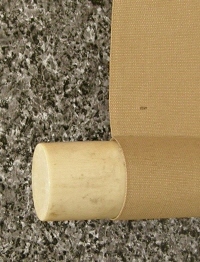 The drawing part is slightly exfoliated. 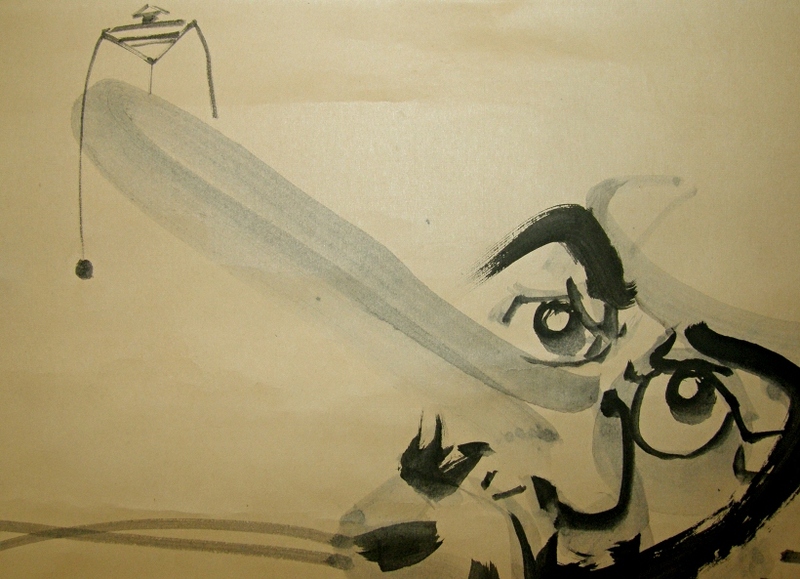 A Tengu (Tingou) mask and a Yajirobei blancing toy are drawn tastefully using Japanese brush and Sumi black ink.